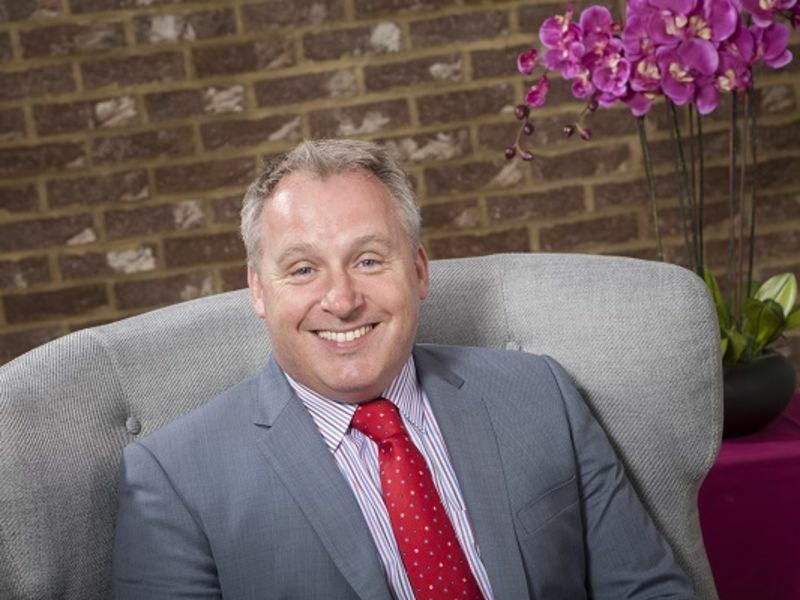 Find out more about your Leightons Area Manager. 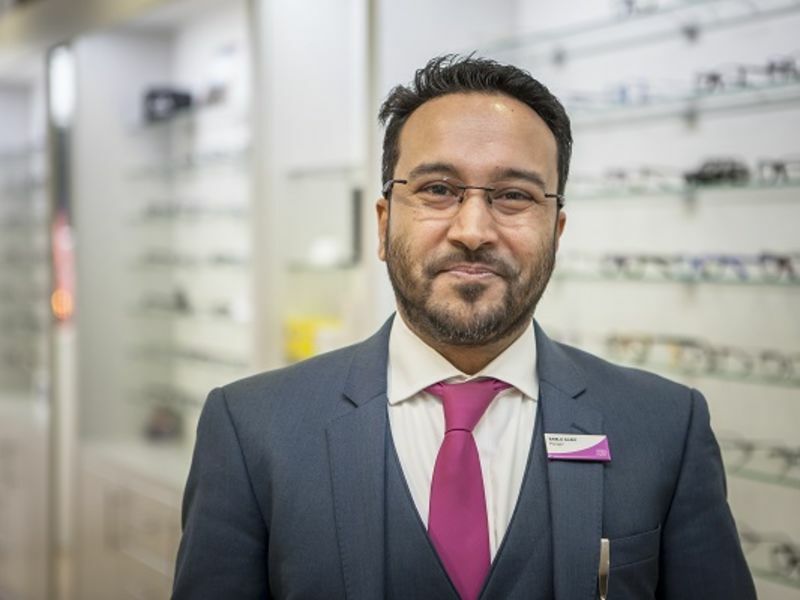 Bablu has 20 years’ experience in optics, having worked for high profile multiple opticians in London, and has been with Leightons since 2014. He has a keen interest in Low Vision, which is a visual impairment that is not correctable through surgery, glasses or contact lenses. Outside of work, he enjoys listening to music, collecting records and spending time with his family. 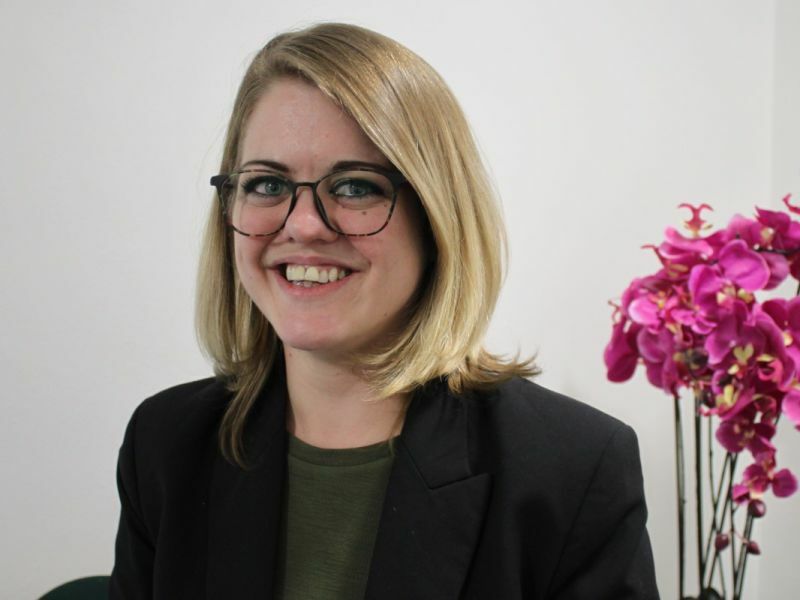 Hayley Radisic is an Optical Hearing Assistant at Leightons Leadenhall Street.